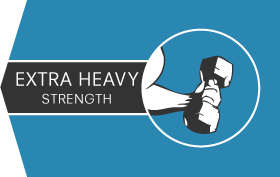 If you’re looking for landscaping garbage bags or just a beast of a trash bag to stand up to the rigors of a busy commercial kitchen or warehouse, these 2.7 Mil garbage can liners are more than up to the job. 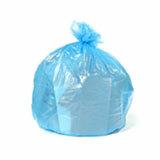 Made of the best quality Linear Low Density resins, these heavy duty garbage bags are at the top of their game. 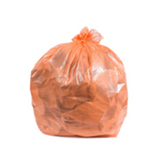 Thick garbage bags like these are the best for dealing with rough food waste, sharp sticks and broken glass without breaking a sweat. 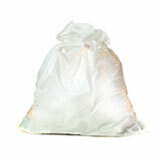 These heavy duty trash bags are the strongest you’ll find before moving up into the contractor garbage bags category. 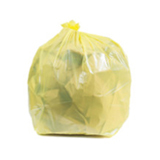 You’ll find that 2.7 Mil trash bags are tough enough for heavy household or commercial use, and are often found in busy kitchens and warehouses, and are popular for outdoor use as well. 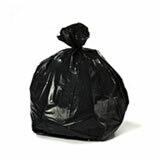 Choosing the best large garbage bags for the job means finding the right combination of material, thickness, and size. 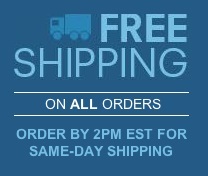 With so many products to choose for, the task can seem overwhelming, but there’s no reason to worry. 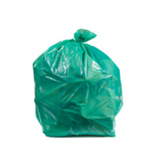 We have a whole team of experts on the job, ready to chat with you at a moments notice about your trash bag requirements. 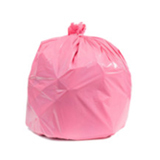 Whether you want to stock up at home or source large quantities of commercial garbage can liners for your business, buying wholesale garbage bags from Plastic Place is a smart move. Not only are we happy to offer help and advice before the sale, we’re committed to providing excellent customer service afterwards. 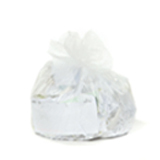 Your order will be shipped out on the day you place it, and all the bulk trash bags we offer are completely covered by our 100% satisfaction guarantee. 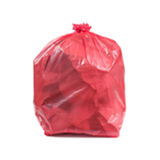 It’s our mission to help you find the best wholesale trash bags at a great price, and that’s something we take very seriously.